It’s a big part of our culture to have unhealthy vices like drinking alcohol, smoking, eating fatty foods, and living rather sedentary lives. These vices are often considered as stress relievers – a product of our fast and busy lives. We are so busy that we fail to notice what these do to our bodies. Also, these lifestyle choices affect our families and the time left we have to spend with them. If we continue to live so busily and unhealthily, we could end up shortening the time we have with our loved ones. 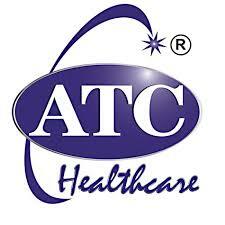 With all of this in mind, ATC Healthcare International Corp. aims to support everyone in turning towards a healthier lifestyle and have a better quality of life.